The NCSWC includes participants from non-profit organizations, university programs, state, local and federal agencies, professional associations and regional councils of government. 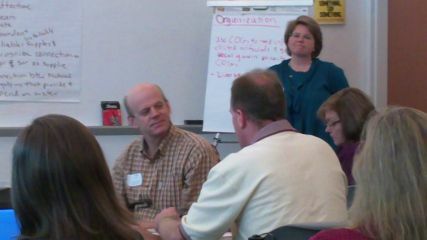 Partnering organizations volunteer their expertise to support the mission and vision of the NCSWC. Working together, collaborative members are leveraging their assets to benefit all North Carolina residents. Members of the collaborative have shown their dedication to this effort by signing a Statement of Purpose and Commitment. For more details on the NCSWC and how you can participate, please read this short primer.